I had a few 2012 year-in-review recaps in mind, but got terribly busy with a year-end travel schedule. Our holiday travel to Kansas was stymied by two flight cancellations and over 16 hours in delays, but we finally made it for the New Year. 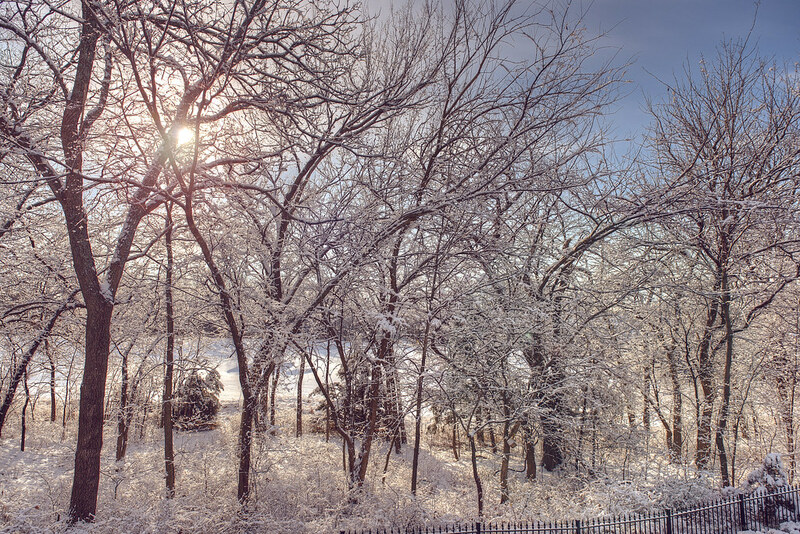 We had a beautiful snowfall, followed by cold and sunny days. It was a terrific start to surely terrific 2013.